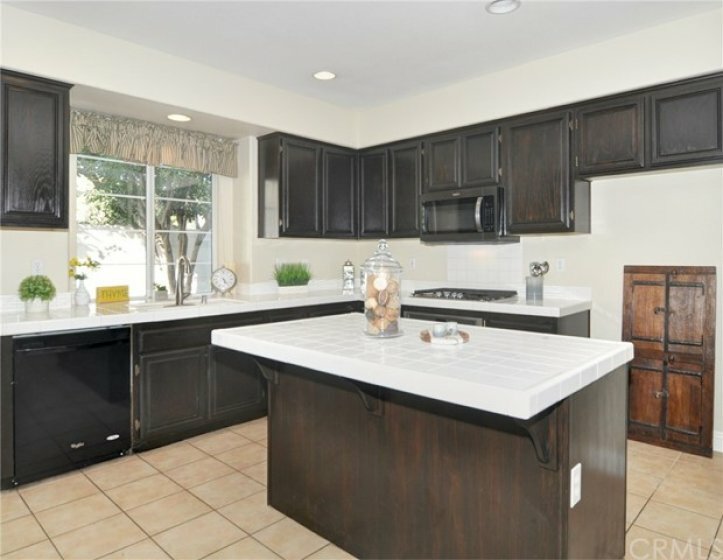 LOWEST PRICED DETACHED HOME IN MISSION VIEJO (over 2300 sqft), located in the Prestigious GATED community of Cypress Point. Enter to soaring Vaulted Ceilings and natural light from abundant windows throughout this residence. Over-sized Living Room and Dining Room. Eat-in kitchen with island open to family room. Plenty of counter space, storage and NEW Stainless Steel oven, cook-top and built-in Microwave. Upstairs boasts an oversized Master Bedroom with 5-piece master bath (including a huge soaking tub) and walk-in Closet. 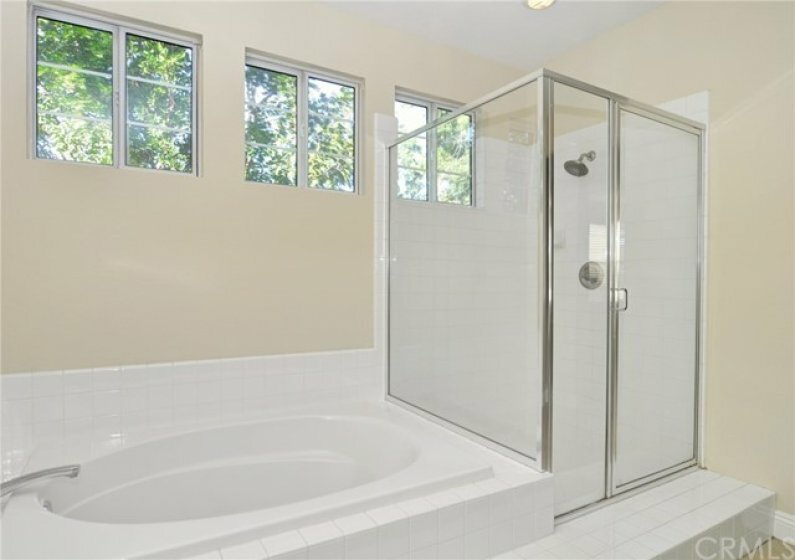 As you walk down the hall you will see 2 large bedrooms with a Jack and Jill Bathroom. 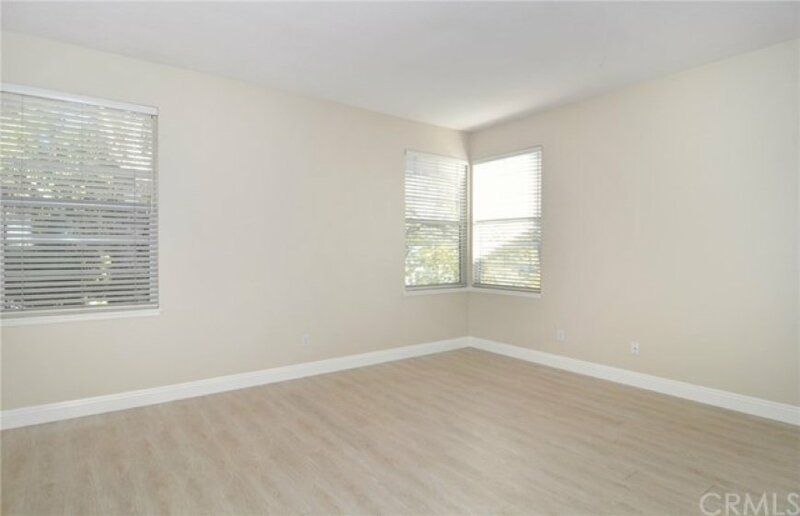 This home also offers, Indoor Laundry and an ample-sized back yard for al fresco dining and plenty of room to entertain. 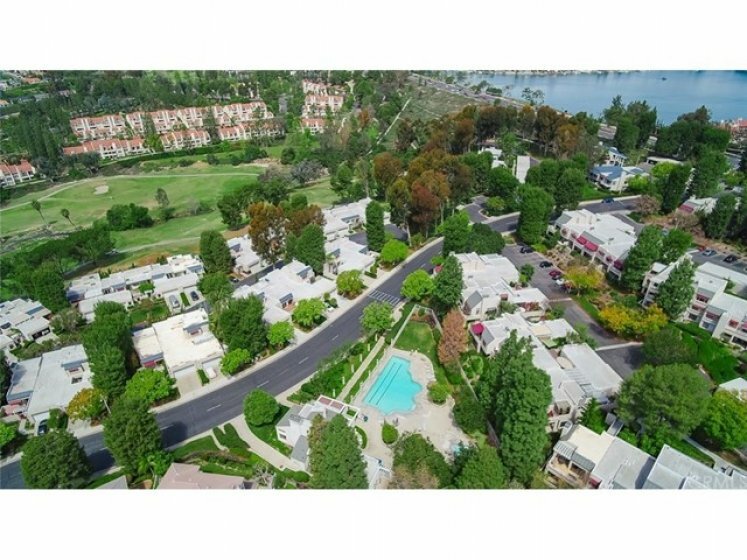 HOA Memberships include Mission Viejo Lake and the Cypress Point Clubhouse/Pool facilities. 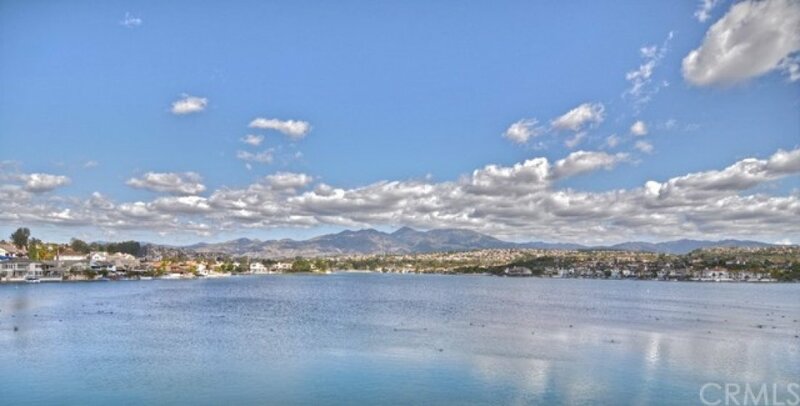 Mission Viejo Lake has many amenities: Swimming, Fishing, Boating, Summer Concerts and much, much more! 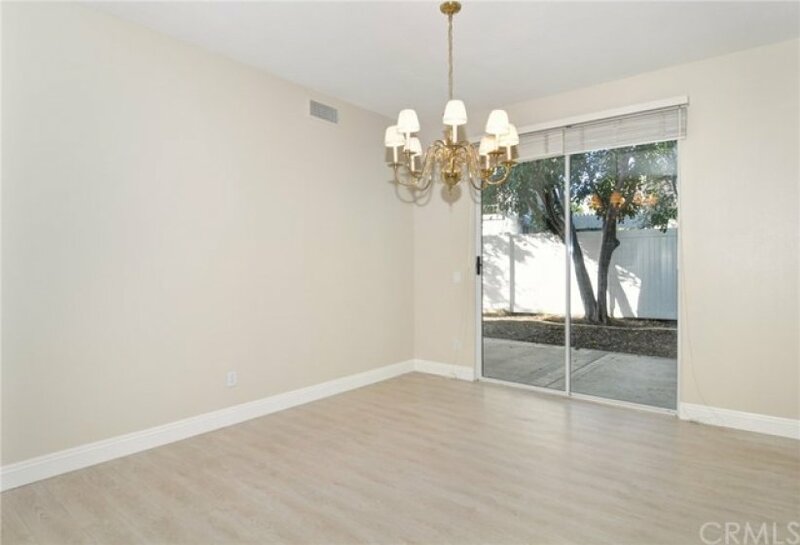 This home is located near shopping, schools and transportation. Listing provided courtesy of Robert Dalsimer at Inspira Realty.